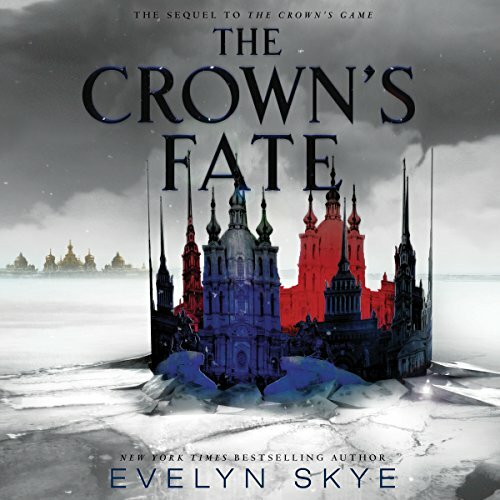 Evelyn Skye is the author of New York Times bestsellers THE CROWN'S GAME and THE CROWN'S FATE. 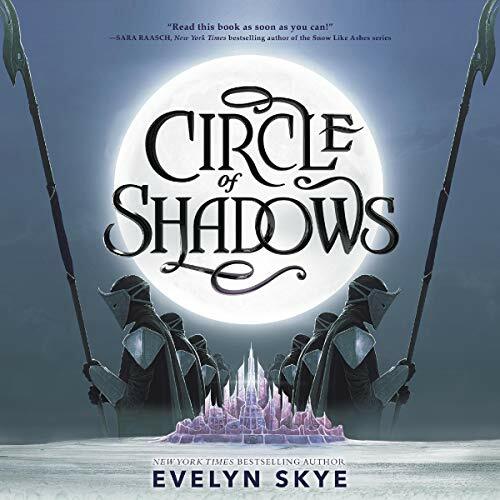 Her new series, beginning with CIRCLE OF SHADOWS, is forthcoming. Evelyn has a B.A.  in Russian literature & history from Stanford University and a J.D. from Harvard Law School. She was once offered a job by the C.I.A., she not-so-secretly wishes she was on "So You Think You Can Dance," and if you challenge her to a pizza-eating contest, she guarantees she will win. 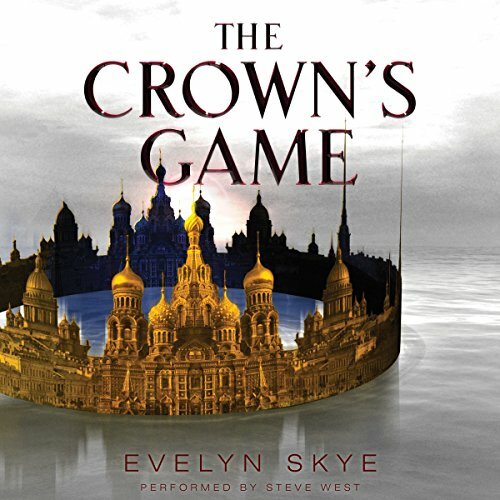 She can be found online at www.evelynskye.com and on Twitter @EvelynSkyeYA.